Spring is right around the corner, which means time to put away winter clothing and, in particular, heavy boots. Proper footwear for any season is crucial. There is nothing worse than not having the right shoes for a particular outfit. Shoes are one of the first items I invest in each season when looking at current trends. Here are five of my favorite shoe styles to spruce up your spring wardrobe. 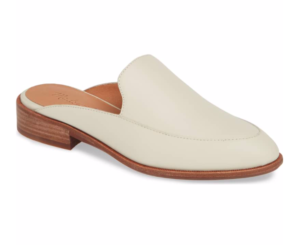 I love how effortless and easy mules are, and I consider them to be a more appropriate flip flop. They are incredibly comfortable and go with just about anything. Whether you choose classic black or a bold metallic, mules are a great shoe for the office or for grabbing a coffee with a friend on the weekend. As much as I love cutout boots, they can be impractical in the colder months. However, spring is the perfect season to break them out. Their cool vibe adds a bit of edge to your day-to-day outfit. I pair mine with boyfriend jeans, a relaxed tee and a leather jacket. 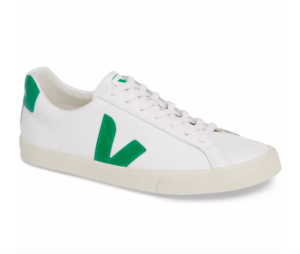 Athleisure isn’t going anywhere anytime soon, and luckily there are many fashionable sneakers, so you don’t have to sacrifice style for comfort. For a day of running errands, I love sneakers. Their versatility makes them a closet staple. 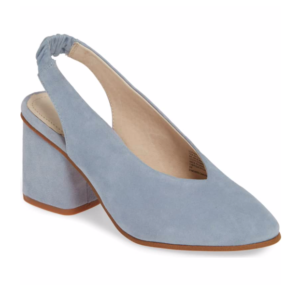 Slingbacks will be big this season. Their daintiness makes them the perfect shoe for spring, and both flat or kitten-heel styles provide endless outfit options. 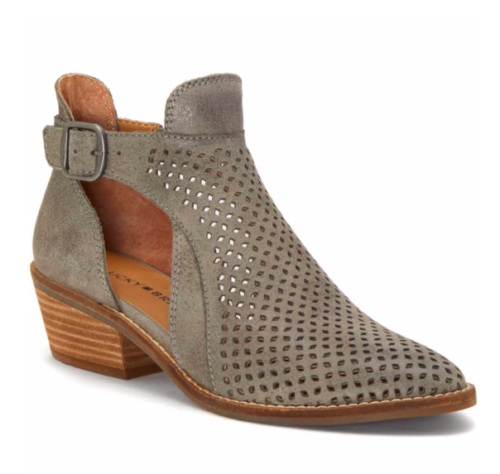 Pair them with black pixie pants and a wrap top for the office or a cropped denim pant with a silk cami and cargo jacket for a casual date night. 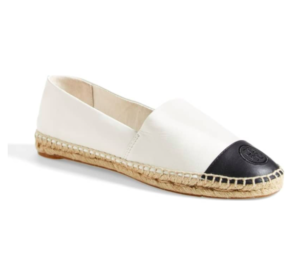 Espadrilles are the perfect shoe to transition from spring to summer. With options ranging from classic to sneakers and even sandals, there is a choice for every occasion. Are you planning a tropical getaway during the spring months? Grab a pair of espadrilles for your trip. Maddie is the creator of Modestly Maddie a lifestyle and fashion blog started in 2014. She is passionate about building a platform to inspire and help women of any age look and feel their best. She believes in choosing pieces that make you feel great and describes her personal style as simple yet classy. 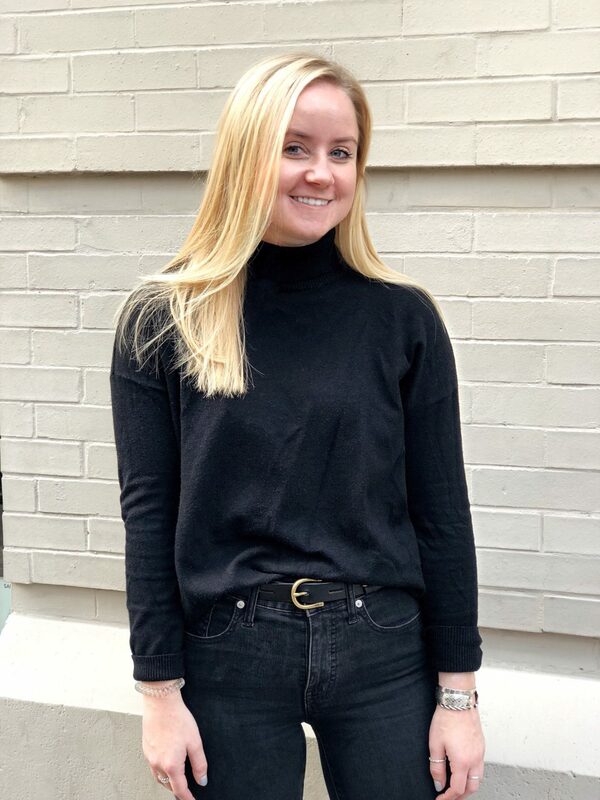 A lover of the color black, Maddie enjoys spending her weekends exploring and trying new coffee shops.